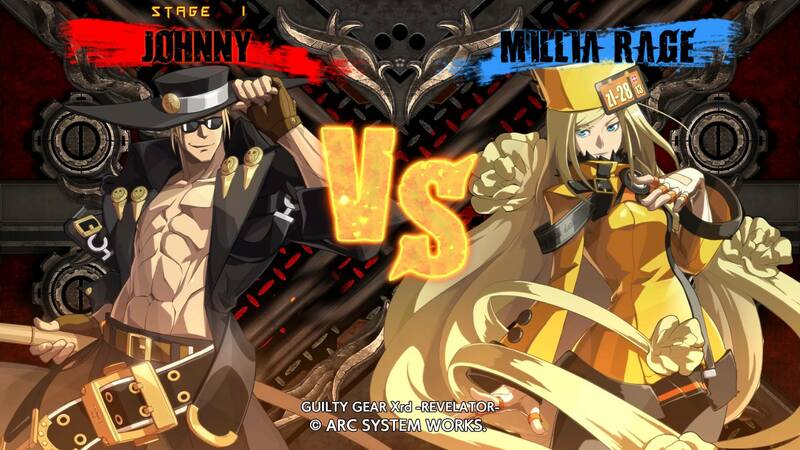 The first time I played Guilty Gear it was Guilty Gear X on the PS2. Back then the series was considered a bit of a black sheep of the fighting game family, not because it was bad in anyway it was just that it was considered a baffling overly anime alternative to Street Fighter, only with a control system that noone could be bothered to understand despite it being rather similar. The main thing that Guilty Gear had going for it was the heavy metal influence and great cast of characters with a flashy death move each. A few decades later Guilty Gear has picked up a lot of steam. Not only does it now get international recognition thanks to high profile fighting game tournaments and the advent of online play, it has also managed to keep its identity barring the few missteps on the road here. Guilty Gear XRD: Revelator is an incremental follow up to the previous XRD release which brings the beauty of the cel-shaded graphics and improves on various aspects of the previous game improving them ten fold. The biggest factor to this is the netcode. 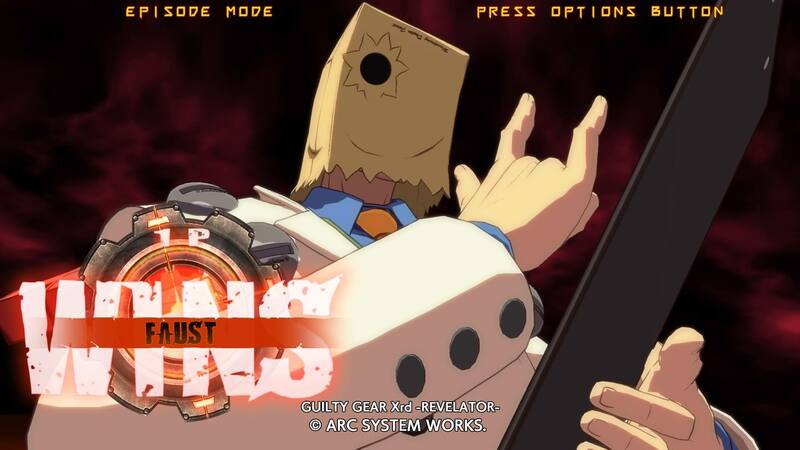 Previously Guilty Gear XRD was fairly shocking for the most part with combos being dropped due to no fault of your own, it was functional to only a point and a far cry from having someone next to you playing along. Revelator changes all that with a robust and incredibly functional online multiplayer. The netcode is easily on a par with Street Fighter V (as a benchmark) making for some very smooth gameplay online. Not only this but it also features one of the coolest lobby systems I have seen in a fighting game. The lobby is essentially a play area in itself with little box people representing other players around the world, you can chat with others, fish for unlockable items with coins you earn for playing and of course sit down at a virtual arcade cabinet to initiate a match. Cracking stuff. While playing XRD Revelator I found myself being dumbfounded by just how many things this game gets right. The most mindblowing aspect was its tutorials and balance for newer, less experienced players. The tutorials are by far the most entertaining and detailed I have seen in a fighting game and explains every aspect of moving your character, frame timing and combo’s in a fair and broken down manner. Then even if you struggle to understand the controls or combos after this then the ease of use is exacerbated by one of the control schemes. This control mode is called Stylish mode. It allows you to play the game in a way that does not punish you for not having the dexterity of your average esport’s superstar. Instead of having to learn combo’s you can simply initiate one using a standard attack then keep pressing buttons to see your anime wunderkind smash its opponents to bits. While this may seem unfair for those that do use combo’s it still manages to balance this out as strategy is still very much key and you are unable to simply just wade in punching free. Another benefit to the Stylish mode is that unlike other games it is not limited to just offline and arcade modes, so you can actually start earning your ranks and wins using this if you feel more comfortable using it. 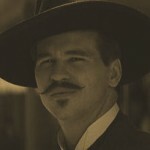 Otherwise combo’s and special moves are your standard quarter circle, Z stick movement affair. To fighting game veterans it will not take long to get in the swing of things. After all if the system works then don’t fix it right? Where GG differs however is that every character has their own big flashy special move. These can sound cheap at first as they can kill your opp onent instantly however if you miss the attack then the user loses any oppurtunity to power up their attacks later that round, so once you get used to it it isn’t too bad. It would be remisce of me to not mention the graphics here. 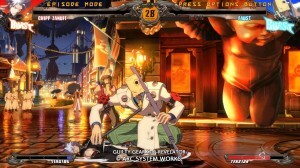 Guilty Gear is by far the best looking fighting games I have played since I picked up on the genre. At first point when viewing the characters they look on a par with the heavily detailed sprites of previous GG games. It wasn’t until I started landing special moves that I realised that the characters were in fact fully 3D cel-shaded models. The only caveat I have to this is that the intro scenes for each character runs weirdly slow as if there are frame rate issues however once you are in the action everything is crisp and smooth, making for some incredibly engaging and fun visuals, it highlights the bizarre cast beautifully and breathes life in areas that other fighting games falter. GG also features a comprehensive story mode which highlights all of the colourful cast in a very long and involved anime movie. This won’t be to everyone’s liking as it does not weave fighting in but it may be a plus to some. The Aforementioned cast is also one of the best that i have seen. There are no clone characters or Ryu/Ken types and every character has their own personality, Whether it be the anime generic Sol Badguy, The presidential Ninja (What?) Chip Zanuff or my personal favourite as always Faust, who is an overly lanky bag mask wearing doctor with a giant scalpel as a weapon who i swear exists only to shut up those that call the game unoriginal. + Beautiful and engaging visuals, one of the best looking fighters ever designed. + Intense and fun gameplay, taking all the best parts of previous GG games and improving them + Great soundtrack, filled with heavy rock guitar and anime characters that aren't annoying to listen to. 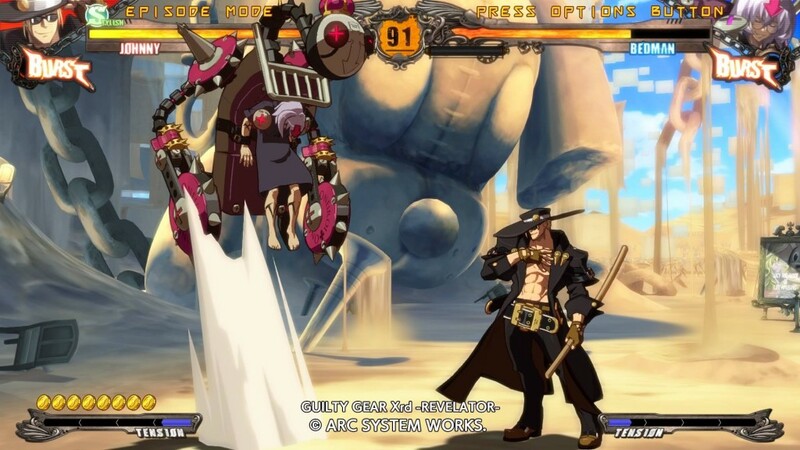 + If you are still playing on PS3 then XRD Revelator is cross compatible with PS4 players. - Slowdown in character intro sequences - That this game will likely be ignored by the mainstream, which is a damn shame. 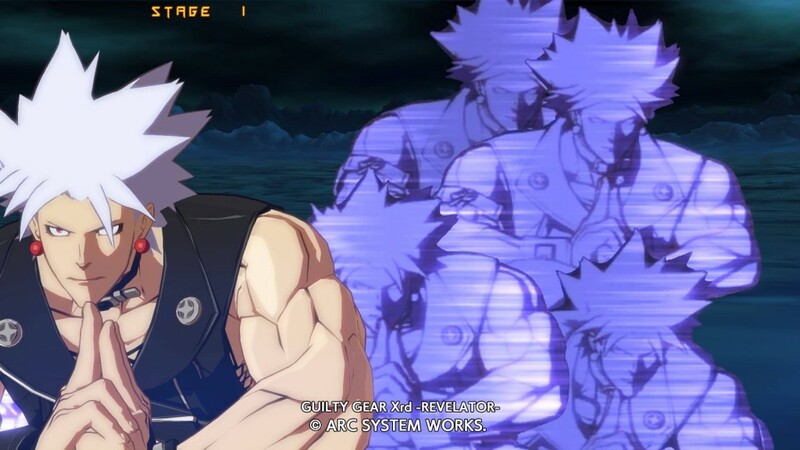 Guilty Gear is not one of those names that you will hear often when fighting games are brought up in polite conversation but it damn well should be. Guilty Gear XRD: Revelator is a masterclass in regards to fighting gameplay and how to wrap a convenient and fun experience around it. If you have ever liked fighting games then go and buy it.